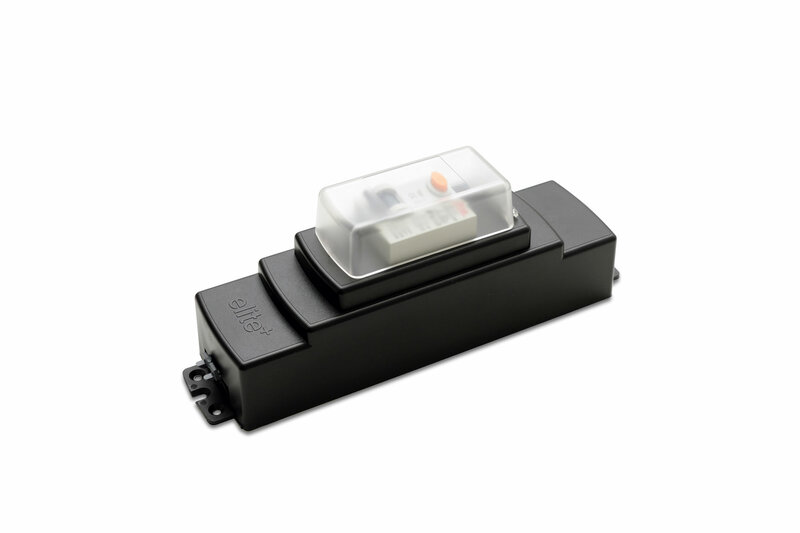 The latest addition to our Elite+ range is our Elite+ RCD Protection module, offering existing and new Elite+ installations to comply with BS 6396:2008+A1:2015 (Where no fixed wiring system is providing RCD protection to the desk power module). 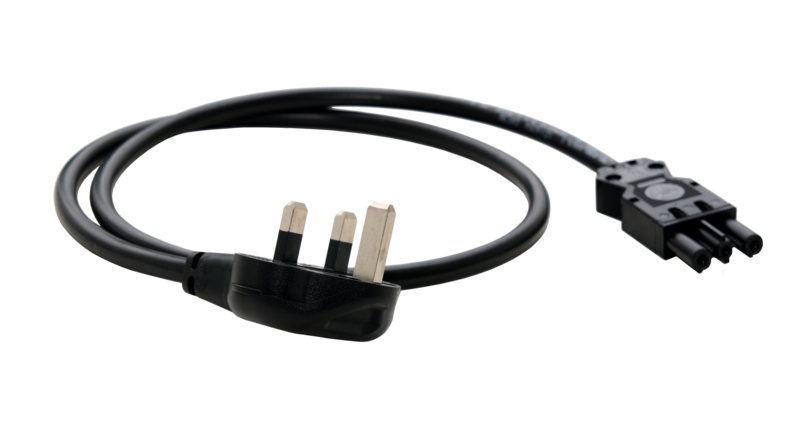 When installing the Elite RCD Protection module an additional 3-pole connector cable will be required. We can supply these cables in varying lengths from 0.3m – 4m. 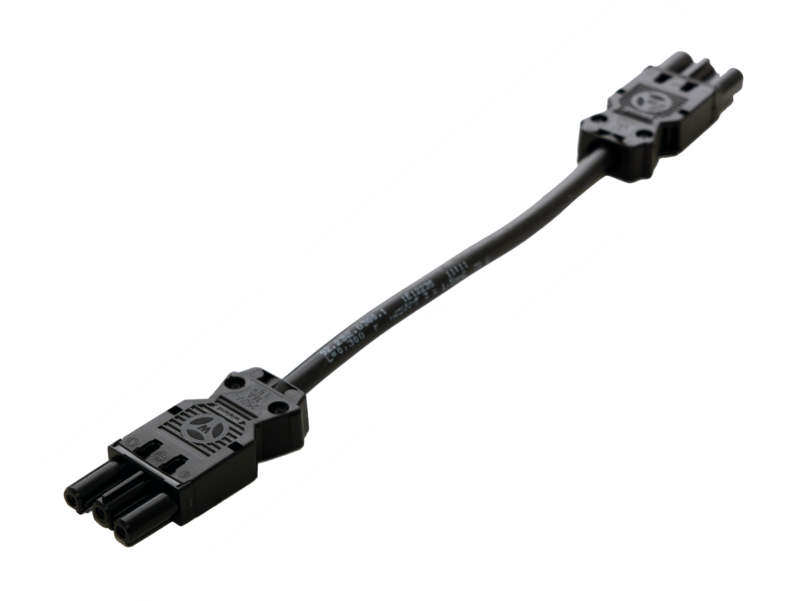 Click here to find out more about our 3-pole connector cables. 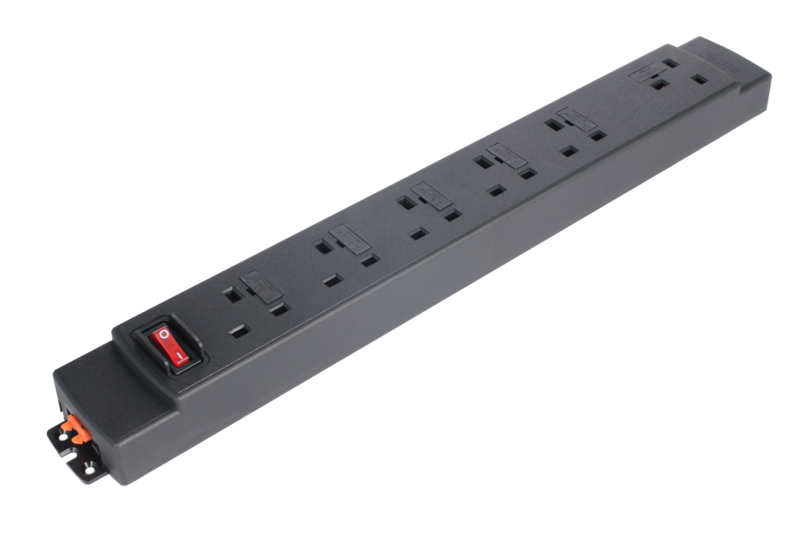 Click here to find out what an RCD is and why you should consider incorporating them into your power distribution systems.